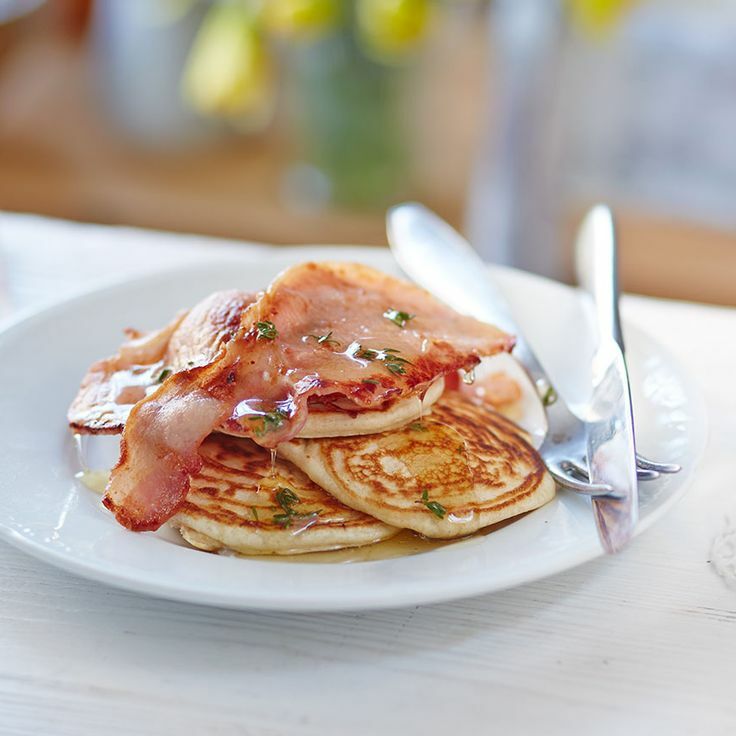 Not all of us always have the time to make the most important meal of the day - but if there's any reason to get out of bed a little earlier, it's Pancake Day. how to make awesome pancakes What if I told you I’d got a recipe for the floofiest pancakes you’re every likely to make, AND that the secret behind them is cheaty, home-made buttermilk, AND that you can make them all in advance, keep them warm in the oven and they don’t even sink a teeny, tiny bit? 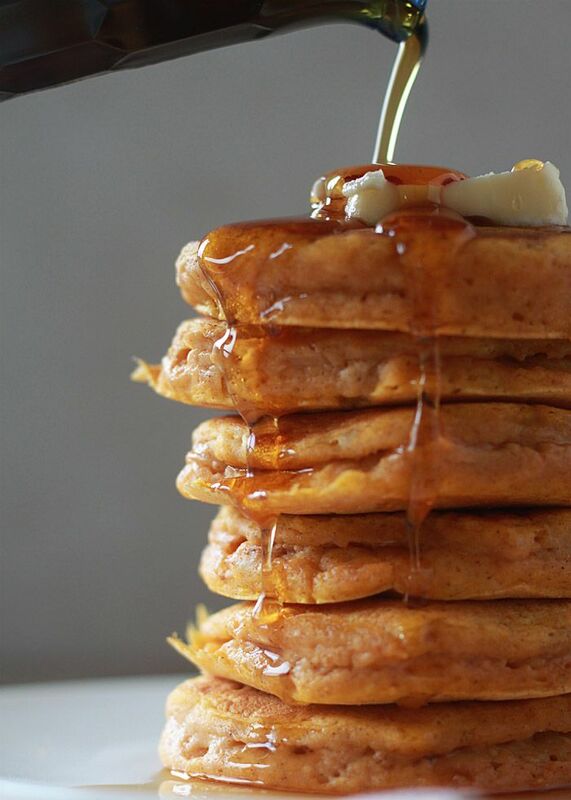 If you are in the mood for perfectly fluffy pancakes, look no further! This recipe is tasty enough for a big brunch party but easy enough for a quick weekday breakfast.